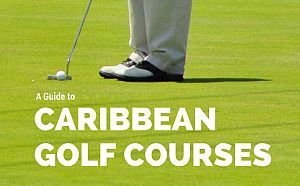 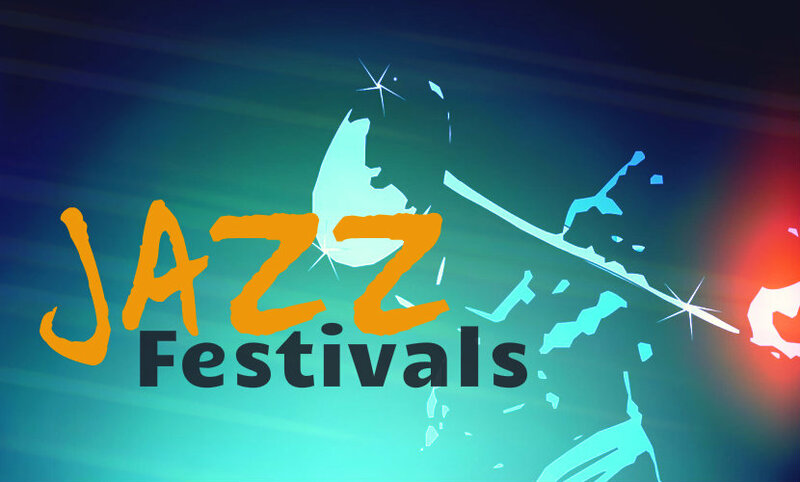 The enticing blend of Jazz and tropical Caribbean islands brings visitors from around the world to festivals held throughout the year. 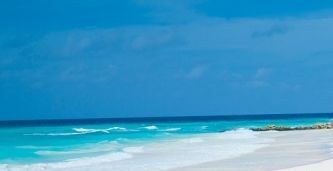 Listen the sounds of world class Jazz as your relaxing on the beach, sipping on a long cool drink. 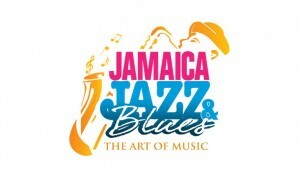 A celebration of International and Caribbean Jazz music and musicians with performers from USA, UK Trinidad, Guadaloupe, St Lucia, Haiti, The Dominican Republic, Martinique and more. 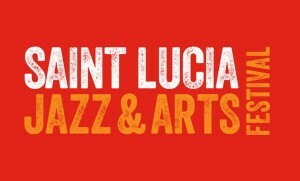 The St Lucia Jazz Festival is now one of St. Lucia’s most popular events, and known as one of the top five Jazz Festivals in the world. 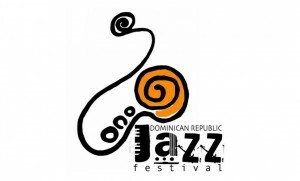 The Dominican Republic Jazz Festival is a festival full of rhythm, flavor, and color that each year is wrapped in the fragrant air of the North Coast of the Dominican Republic. 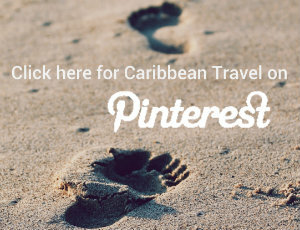 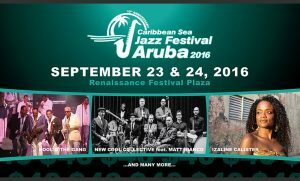 The Aruba Caribbean Sea Jazz Festival takes place each year at Cas di Cultura Plaza near the airport Reina Beatrix. 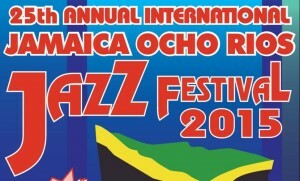 The annual Jamaica Jazz and Blues Festival is held every January and the Jamaica Ocho Rios Jazz Festival celebrates with over 30 events around the island.